What a month! There is so much going on, everywhere. We have the Mighty 11.11.11 Portal of Peace, please join in where ever you are, or come to Glastonbury to be part of our event, all the details are below and in my blog. Amma is coming to Sandhurst Park race course again on 14th - 16th November, I will be there for the whole programme, so do come along and join me. You can join in with 'Seva' - spiritual service to others, as the UK organisers need lots of help on the days of the event. Email them if you can offer your selfless service. Jasmine is beavering away with her workshops and we have lots of B&B deals if you do come this winter to stay for 3 days or more. More details below. 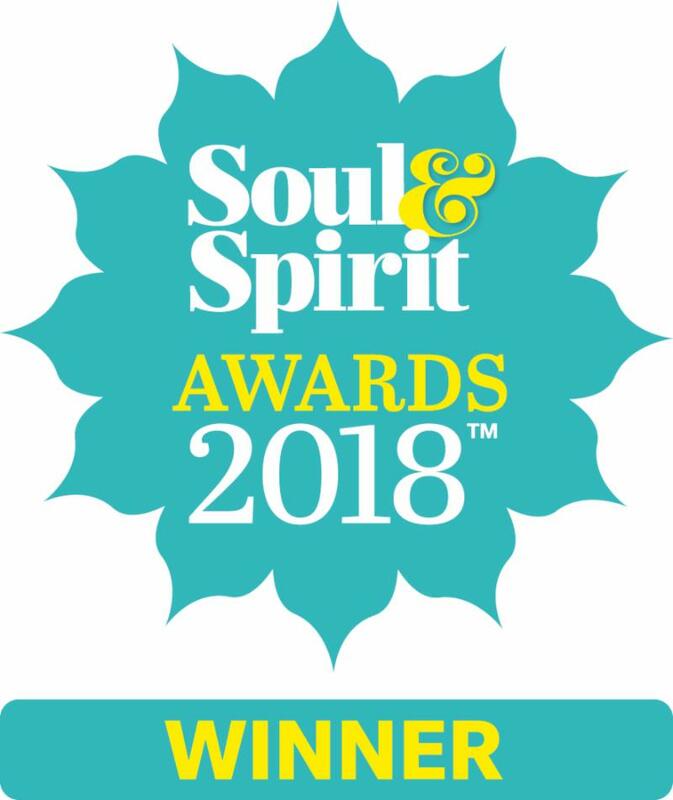 I'm so happy to have won the Soul and Spirit 2018 Awards in two categories! Thank you Angels! I am so delighted that in our first year we have won First Prize for the Angels of Awakening Academy in the ' Best Spiritual Workshop / Course' category . We opened the Academy for our guests and we have so much fun interacting with the Angels. 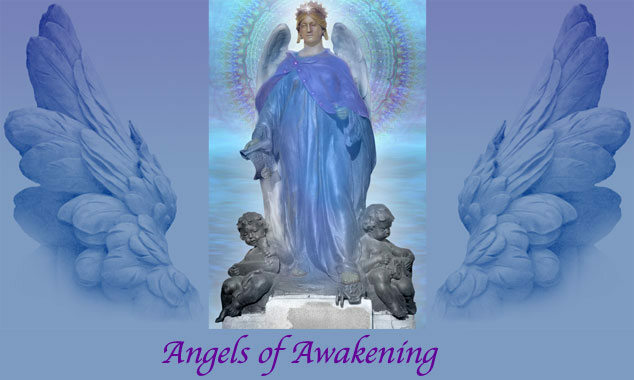 Each class is filled with Angelic ancient wisdom and deep healing from the Angels. I watch the transformation of those attending, especially after the first few classes, it is so beautiful - a joy to witness and to help facilitate. Our second award was Second prize for the Daisy Centres Healing Retreat in the ' Best Retreat/Healing Centre' category. This award means so much to me and my team of Angels, especially after the last two challenging years. We have won this award almost every year since 2009, either coming 1st ,2nd or third. The Daisy Centre in Glastonbury continues to be a magical place to visit. We send much love, gratitude and blessings to the guests who have continued to show their love and support for our Angelic Healing Retreat. 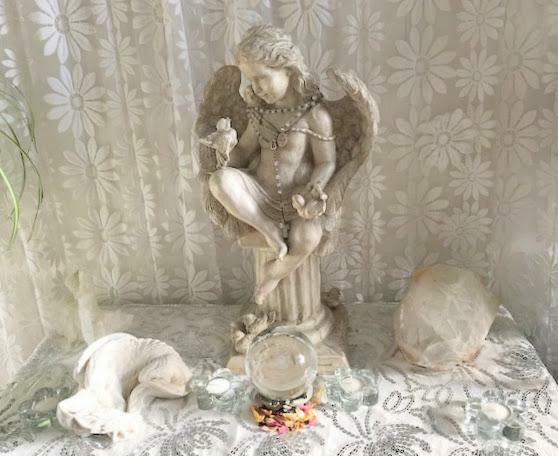 We aim to make your stay extra special with a wonderful Angelic Experience in Avalon, Glastonbury. On the subject of awards - you can win too! 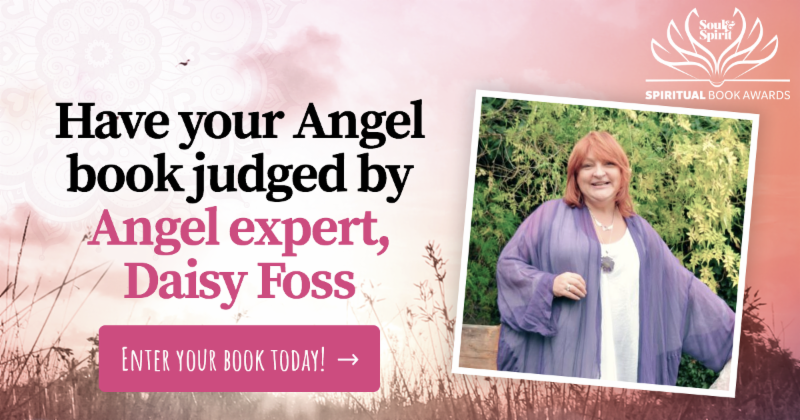 I'm so pleased to have been asked to judge the Soul and Spirit Spiritual Book Awards 2018 in the Angel Category. Have you written a book about Angels or another aspect of Spirituality? It's not too late to submit it for this year's awards. See the Soul and Spirit website to enter, or for more details. Movember GROW A MO, SAVE A BRO! Everywhere I look I see men growing moustaches for a very good cause, let's give them some encouragement, Yay. Check out the Movember Website . "The men’s health crisis calls for big minds, and big solutions. But there’s a smaller, hairier solution to the men’s health crisis. A solution you can Grow yourself. It’s sitting under your nose. Grow a Mo this Movember, and you can stop men dying too young". 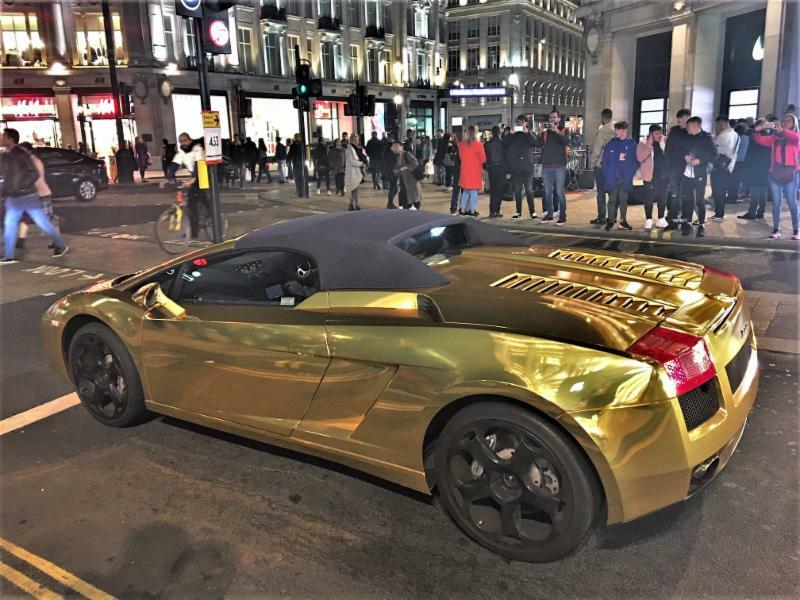 Last week, While I was in Bayswater, London, I spotted a gold wrapped jeep and then my friend saw this and thought of me..A GOLD Lamborghini !!! This is on my Christmas list or has it now become a new a goal for me to achieve? Answers on a postcard or face book please!!! 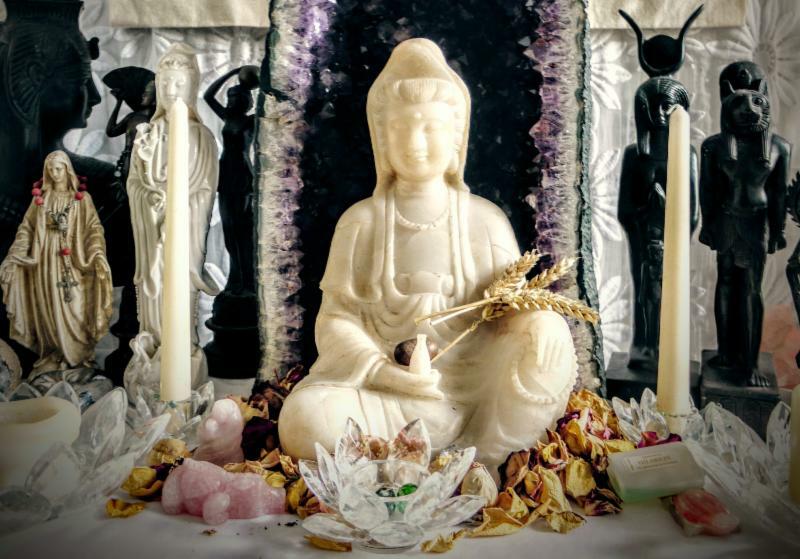 Come and celebrate Armistice Centenary Day and the Angel Portal of Peace in Avalon's Angel Healing Retreat, in the Heart Centre of Avalon, Glastonbury, the Heart Centre of the World. Please let us know that you are coming so that we can be prepared for you. 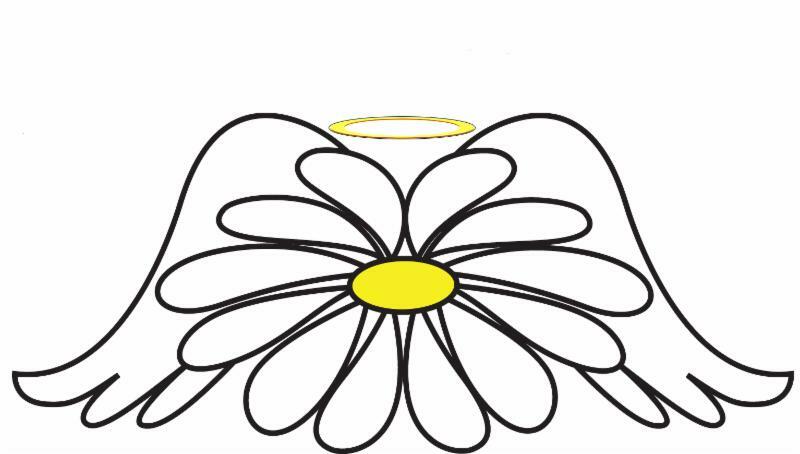 See our blog at Daisy Foss "11.11.11 Angelic Portal" for more information. We have rooms available for accommodation and we welcome people coming for the day or individual meditations. As a gift from the Angels to my regular guests and those who wish to stay with us for the weekend, the accommodation price will be last years price. The single room is £50 for Raphael, £80 for Madonna, Michael & Melchizedek as a twin and £90 for Merlin the ensuite room as a double or twin, whether you wish to come for the weekend, by yourself or with a friend. 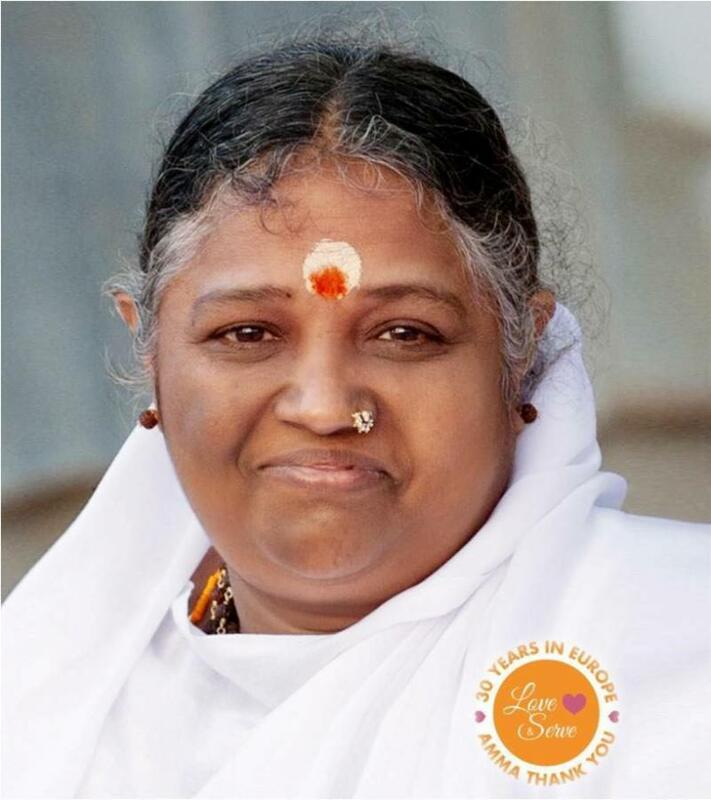 Sri Mara Amritanandamayi has travelled the world for more than 30 years, bringing love hope and peace through her talks and darshan - her signature embrace. Free entry. meditation, music and spiritual talks. 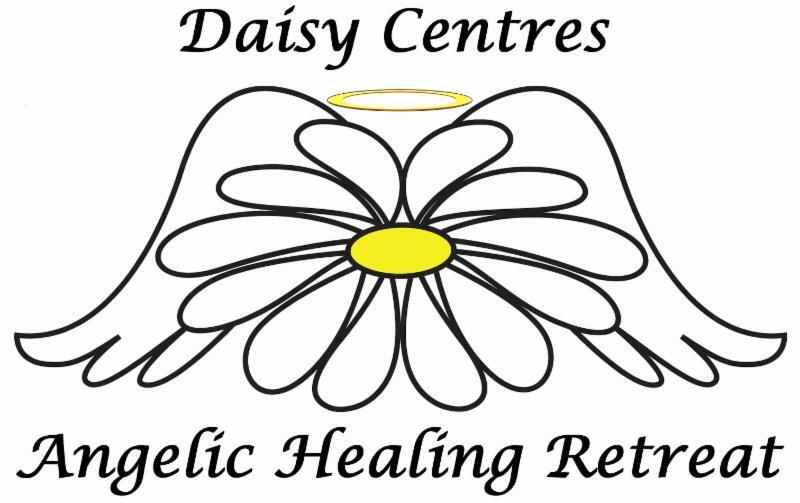 Saturday 17th November ~ 2 to 5pm One to One VortexHealing ® Divine Energy Healing sessions with Daisy. 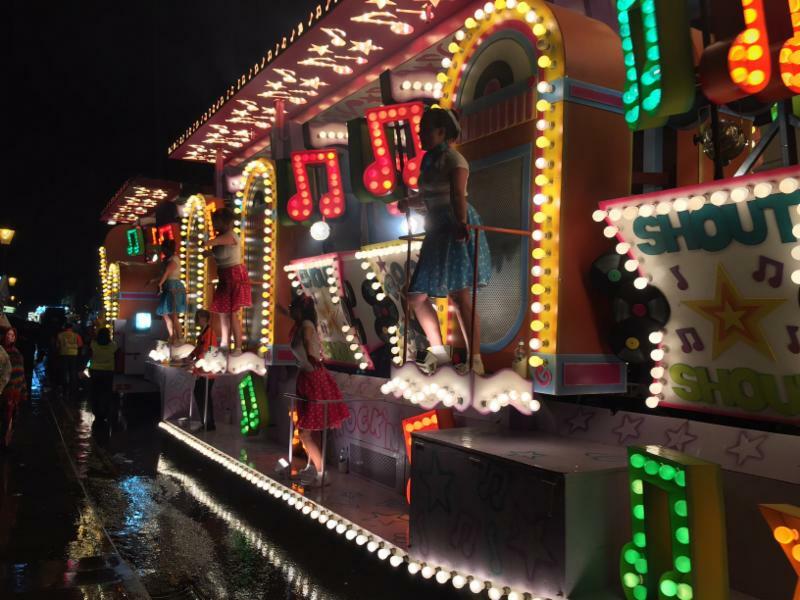 Evening - Glastonbury Carnival - see my blog post, video and photos here. 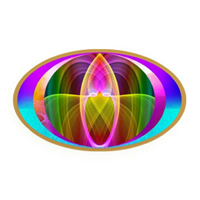 Sunday 10am to1pm ~ One to One VortexHealing ® Divine Energy Healing sessions with Daisy. 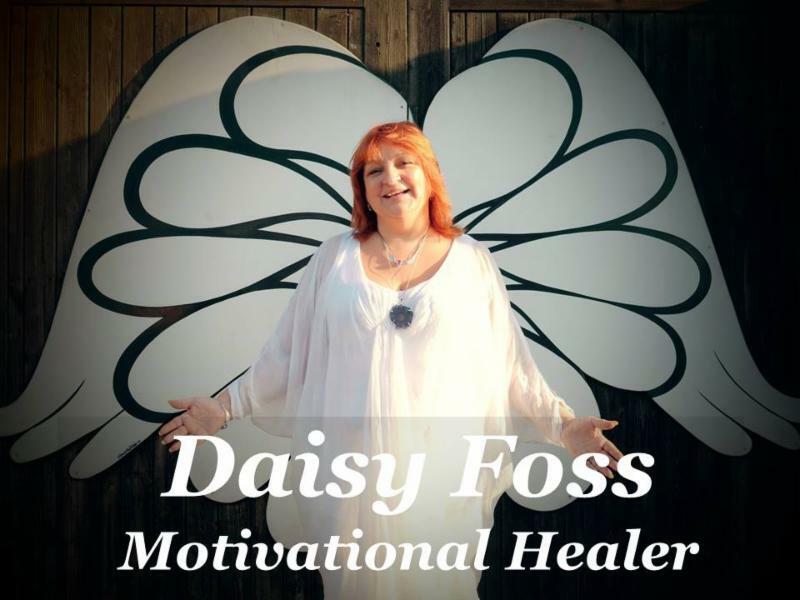 Friday 23rd November ~ 2 to 5pm One to One VortexHealing ® Divine Energy Healing sessions with Daisy. 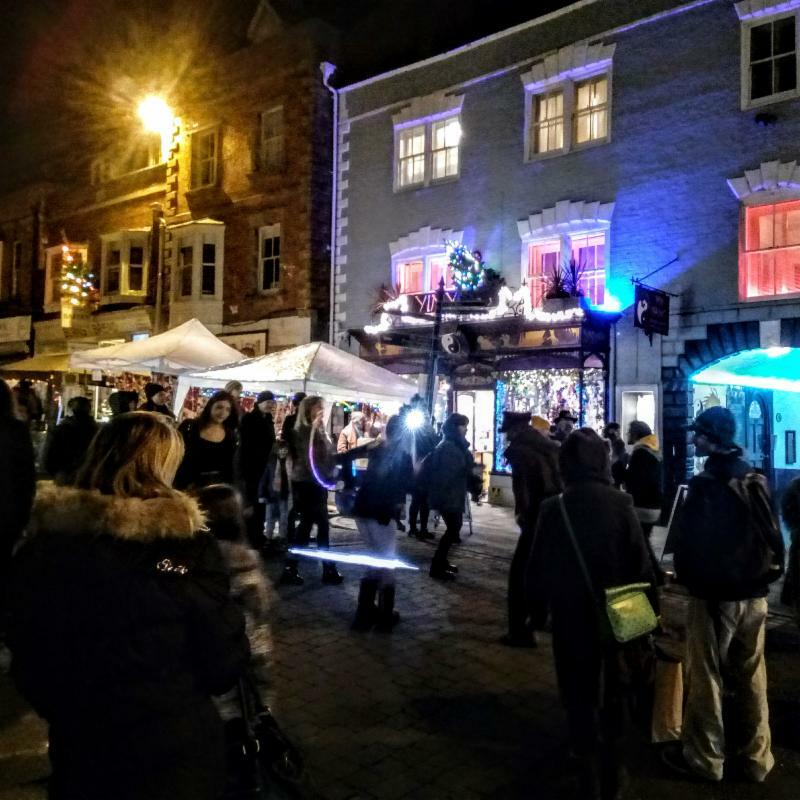 A fantastic day of quality stalls and free street entertainment. For video and photos of last year's event see Normal For Glastonbury's blog post . 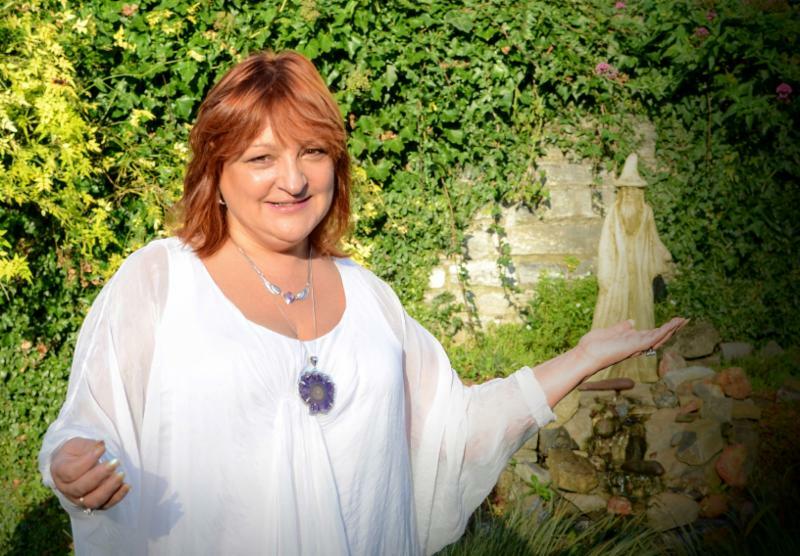 Sunday 25th November ~ 10am to 1pm ~ One to One VortexHealing ® Divine Energy Healing sessions with Daisy. Even better value, less added extras, more breakfast options, a simpler, streamlined, booking system. We've upgraded our facilities, with redecoration, new bedding and sofas and we've spruced up the garden. 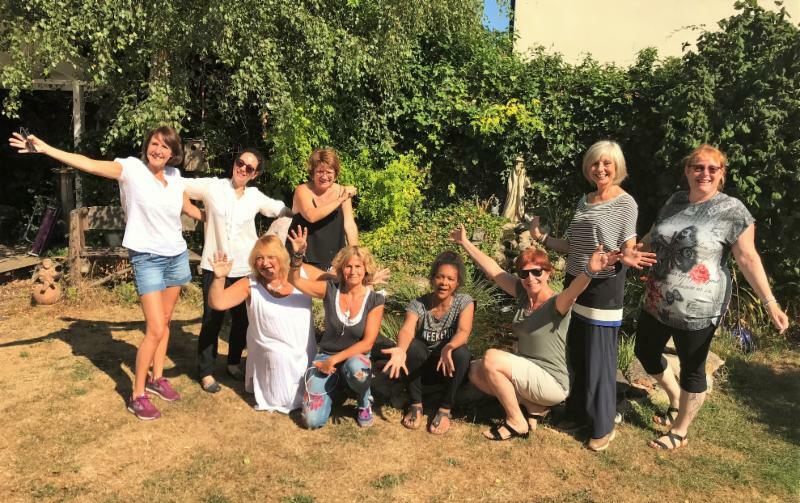 Groups love staying at the Daisy Centre, for its luxurious accommodation (up to 13 people), wonderful workshop space, beautiful garden and serene atmosphere. We've hosted hundreds of groups over the last 12 years and specialise in giving our guests a unique experience. Whether it is a pilgrimage to Glastonbury, Yoga or Spiritual Retreat, Family Gathering, Sound or any other Workshop activity or Creative Art Weekend you can enjoy it here in the Daisy Centres Retreat. We've still got some space in the calendar for you to bring your group in 2018 and 2019. Booking pack available on request. Give me a call on 07970 108156 if you'd like to know more. 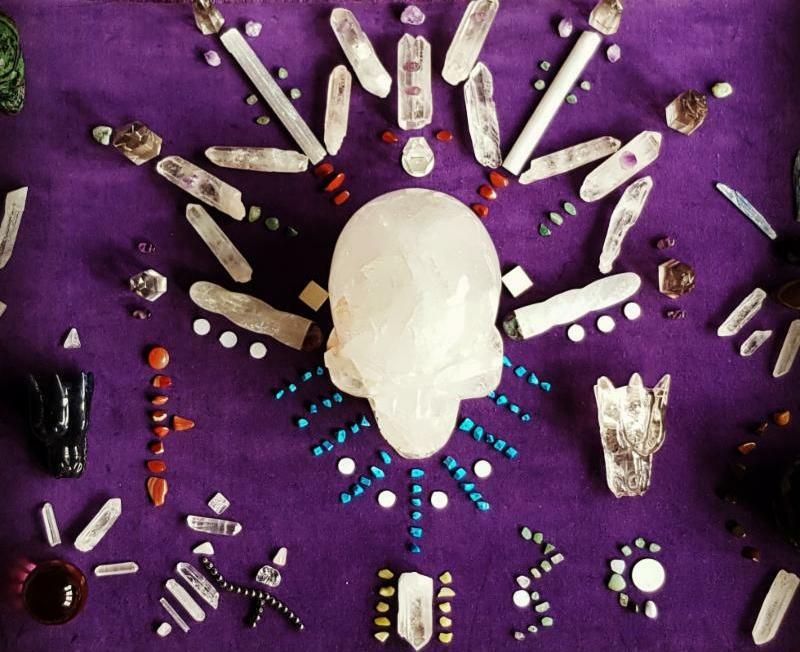 Sacred Activation and Light Language Workshop with Lisa Raven. Reiki Level I ~ Self-Healing Attunement is a one-day workshop which offers an introduction to the serenity of this gentle, yet powerful, ancient energy healing technique. Reiki Level 1 is a certified Reiki Attunement. Reiki level 2 will enable the student to become a Full Reiki Practitioner, who can then be fully insured to work upon clients. You will learn how to give Reiki treatment to clients, and how to work with the Reiki symbols with clients. Learn extra skills to enhance your Reiki Healing. Learn to become a Reiki Master and give Reiki attunements to others. Jasmine Grace is a Reiki Master, a highly qualified Complementary Practitioner, Trainer and Tutor, with a BSc (Hon) Professional Studies of Complementary Healthcare. She is a Cert. Ed. Adult Education Tutor at Strode College, and Founder of her own Complementary Therapy Training College. Jasmine is a VTCT assessor. A magical start to the day! 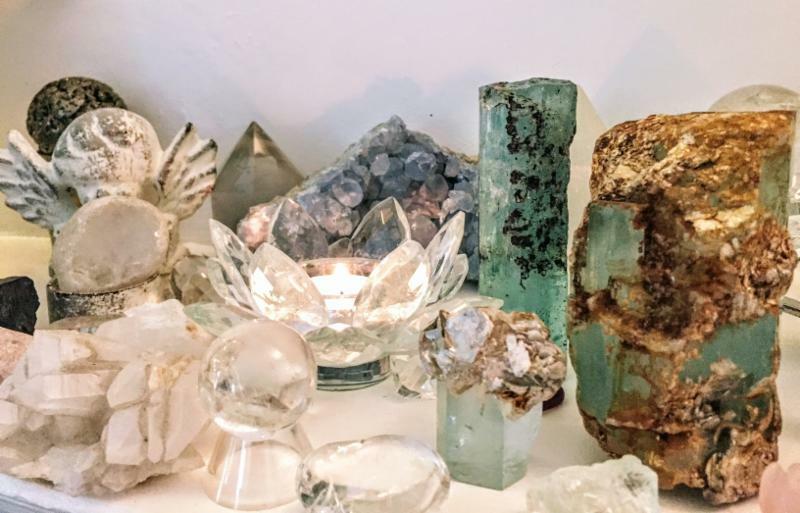 Join us for a 2 hour crystal meditation session, with guided crystal meditations to receive messages from your crystals. to where you live, wherever in the world. 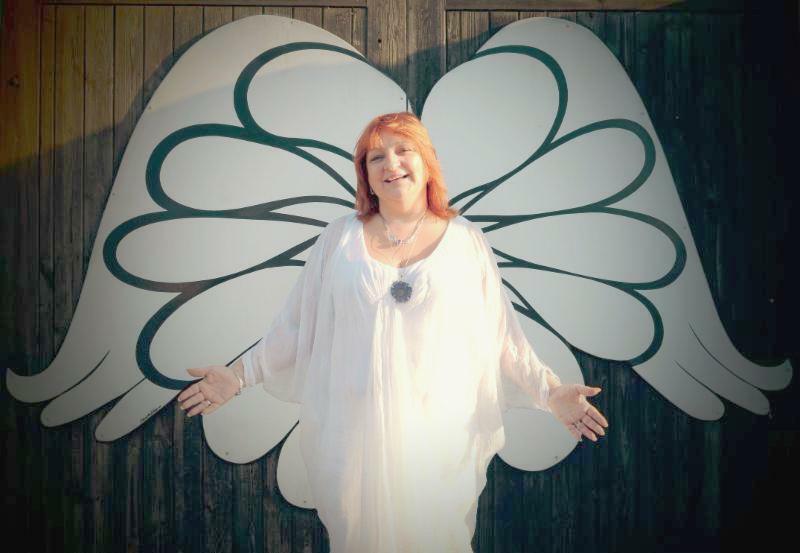 If you are someone who has had a healing with me , visited the Daisy Centre or been to one of my workshops or meditations and connected with the Rose Quartz Angels, you can automatically become a member of our community. If you introduce a friend or someone who needs healing to me you can collect Rose Quartz Angel Loyalty (RQA) stamps for discounted sessions. This is something I'm trying as a new idea to share my healing practice with more clients in 2018. One RQA Stamp for sending or giving me a testimony about your experience. Three RQA Stamps for introducing a friend for one healing session or a night at the Daisy Centres Glastonbury. 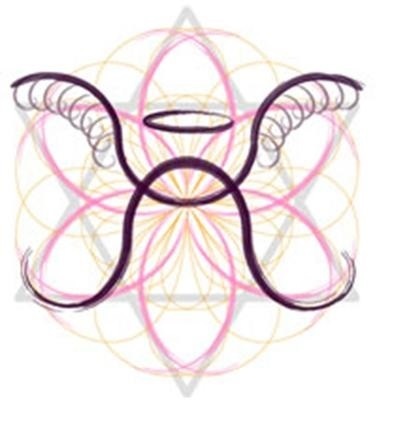 Twelve Rose Quartz Angel Loyalty stamps give you £10 off your healing session. 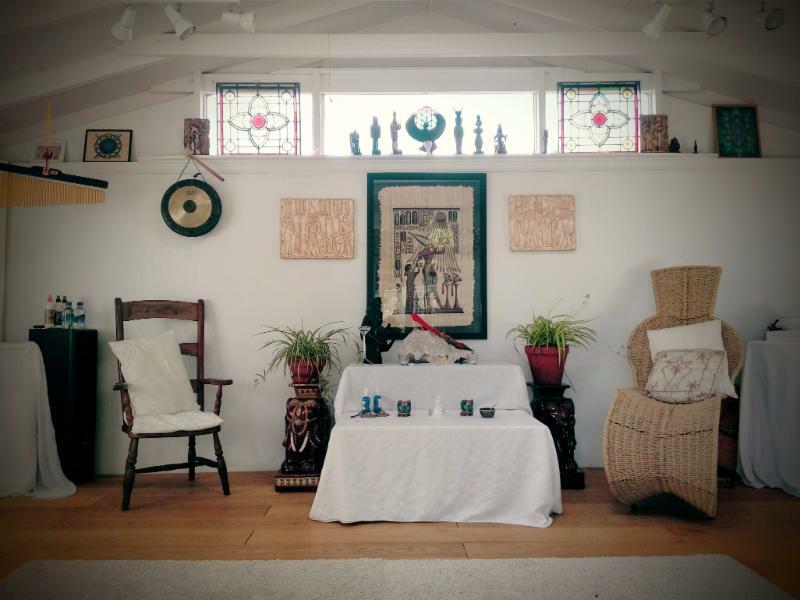 Now that I have the exclusive use of the healing room in Manor Green Clinic, I will be able to offer an even more varied menu of modalities to existing clients. See all the 'Things Daisy Can Do For You' further down this newsletter. Try my new Immersion Healing Experience in Glastonbury, includes B&B at Daisy Centres Retreat, price on application. Special price when you book a series of four Healing sessions in London or Glastonbury when you book any of the modalities - enquire personally. I have listed the extent of my repertoire below, you may recognise that I do incorporate them within a healing session already. However if you have never had an Oracle Card reading, Crystal Healing or Motivational healing session with me why not give it a try. Give me a call on 07970 108156 if you'd like to book.